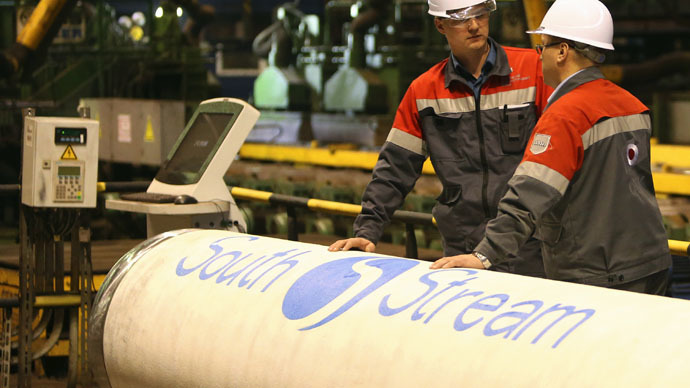 Losing South Stream could also mean less energy security. 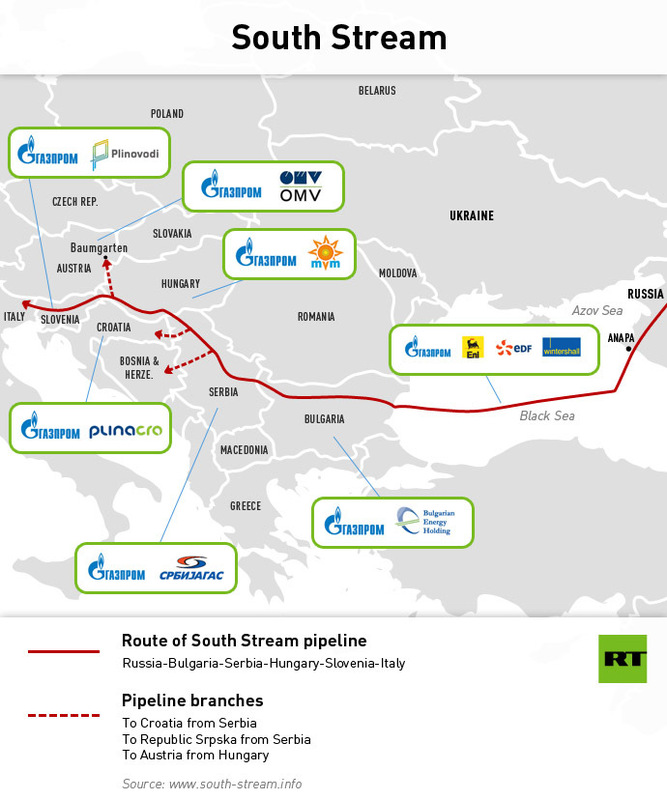 Even though Europe is increasing renewable energy, it still relies on Russia for a third of its gas supplies, half of which travels via Ukraine. 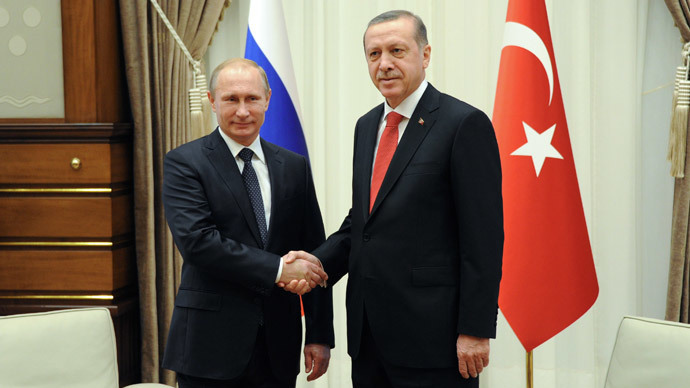 During President Putin’svisitto Ankara on December 1 with Turkish President Erdogan, Turkey sought a 15 percent discount for Russian gas, but only got 6 percent, starting January 1 2015. 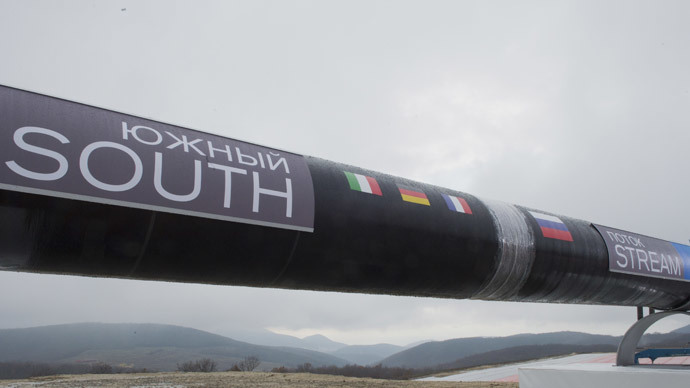 In the deal, there is the possibility to reduce prices in the future.